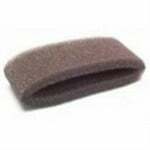 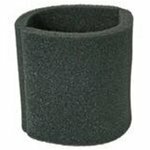 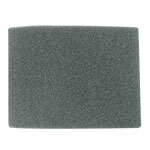 Day and Night humidifier filters keep the humidified air in your home clean and pure with durable foam media. 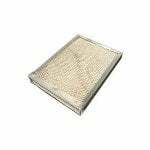 The Day and Night P1103545 Metal Water Panel Filter measures approximately 10" x 13-1/4" x 1-1/2", and is the correct replacement evaporator pad for many of the Bryant, Carrier, Honeywell, Lennox and Totaline humidifiers. 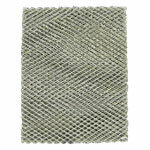 The Day & Night Humidifier Replacement Evaporator Pad is made of aluminum mesh, which ensures durability and longevity. 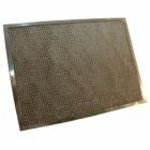 The Day & Night Humidifier Replacement Evaporator Pad features the Honeycomb filtration to trap mineral pollutants. 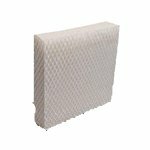 This Day and Night P1103545 Humidifier Water Panel Filter offers Honeycomb filtration to trap mineral impurities and pollutants found in water. 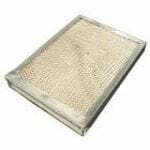 You should replace your Day and Night filter twice a season or more often in hard water areas. 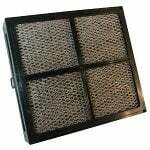 The Day and Night HUMBBSBP2312-A Water Panel Filter has Honeycomb filtration to trap mineral pollutants found in water. 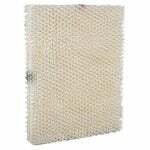 Your water panel filter should be replaced every 6 months or more often in hard water areas. 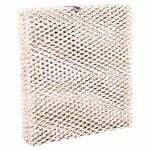 The Day/Night HUMBBSBP2312-A paper evaporator pad measures approximately 9-1/2" x 10" x 1-1/2", and is the correct compatible replacement water panel filter for BDP HUMBBSBP2312-A and HUMCCSBP2312-A humidifiers. 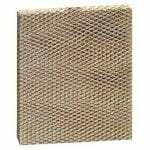 The Day and Night P1100007 Paper Water Panel Filter measures 9-7/16" x 10-1/16" x 1-5/8" (approx), and is the right filter for many humidifiers made by Carrier, AprilAire, BDP, Lennox, Bryant, Autoflo, Hamilton, Healthy Climate, Lasko & Totaline.